VRF Systems | Garrett Plumbing and Heating Co. Inc.
VRF or Variable Refrigerant Flow Systems replace on/off operation with a customized flow of refrigerant to each indoor unit. By operating at varying speeds, the equipment performs only at the specifically required rate, resulting in significant energy savings. Plus, multiple indoor units, linked to a single outdoor condensing unit or heat pump, are capable of providing simultaneous heating and cooling. The compressor load further benefits from the internal heat recovery. Precision temperature control, zoned comfort, flexible design, and ease of operation are just a few of the many benefits. 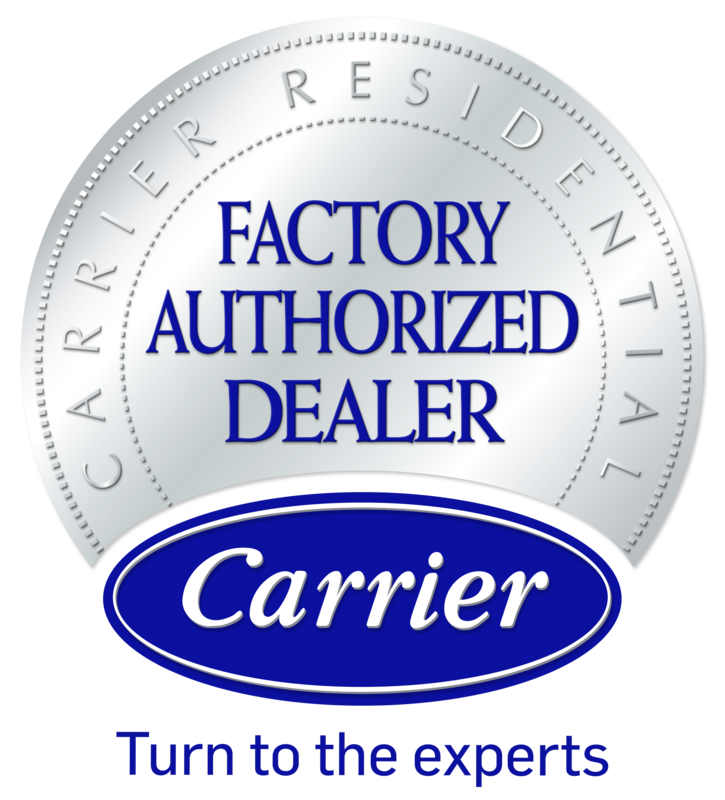 Looking for VRF system service or repair in Tennessee? Contact Garrett Plumbing and Heating Co. Inc. at 731-668-3339 for further information, expert design, installation, service or repair of VRF systems anywhere in Jackson, TN and surrounding areas. Drawing from 64 years of experience, we handle two-pipe and three-pipe systems, offer honest advice and remain available for extended hours service. Give Garrett Plumbing and Heating Co. Inc. a call to learn more about our VRF systems! Our NATE-certified technicians prioritize customer service, spending your money like it’s our own. We recommend only quality equipment and ensure integrity of job performance to deliver maximum return from your investment. Garrett Plumbing and Heating Co. Inc. specializes in a full range of VRF services throughout Jackson, Oakfield, Huntersville, Three Way, TN & Surrounding Areas.